Telkom now has 6.5 million mobile customers, its latest results show, in increase of 50%. Its mobile revenues show roughly similar growth – just slightly higher than its customer growth. 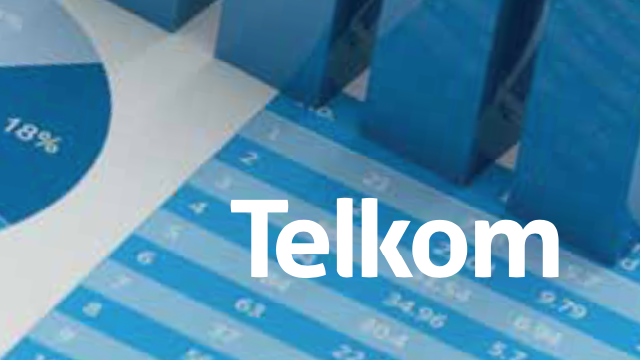 Unlike its peers, and in contradiction to traditional wisdom, Telkom's average revenue per customer is increasing. At the end of September it had 6.5 million active mobile customers, Telkom told shareholders on Monday morning, an increase of almost exactly 50% over the last year. Of those subscribers, 4.9 million, or 74.5%, are on prepaid plans, which represents growth of 60.7% as users flock to Telkom's lower-priced data. But even as it attracts price-sensitive consumers, Telkom recorded significant increases in its average revenue per user (Arpu), the standard measure cellphone companies use to report on their health as voice and data prices fall. 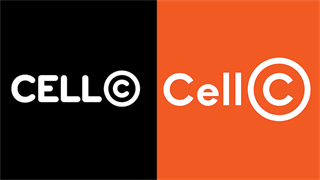 On average, Telkom said, each of its mobile customers spent R104 per month with it, an increase of 12.8% compared to the previous year. As is typical for operators around the world, contract customers spent much more than those on prepaid, at R191.47 for post-paid versus R70.68 for prepaid. But, in contrast to most cellphone companies, that Arpu number for prepaid customers was up 33.5%. 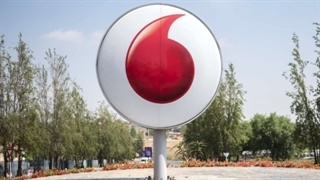 Reporting on the same six months on Monday, Vodacom said its prepaid Arpu for the period was down 6.9% "as we attract new customers with lower spend levels than the current base and also as a result of customers opting for shorter validity periods for data bundles at a lower price". Price wars have long seen a steady erosion in Apru in South Africa, and in February PwC said it had found this true in most of 58 markets it had studied, with Arpu declining 34% over the last decade. Most operators, however, have not seen the kind of data growth Telkom has recorded. 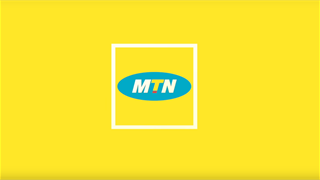 Over those six months to September its mobile data revenue had increase 55.8%, the operator said – as mobile data usage surged 120.8%.